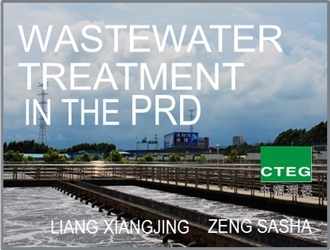 Mr. Liang is the technical supervisor of Yonghe Wastewater Treatment Plant and plays an important role in the daily operation and management of the plant. He joined the Haitao Company in 2011 then gradually takes the lead in technical management as well as the R&A department. Prior to 2011, Mr. Liang had worked in a garment company which produced denim as a technical staff in the wastewater treatment workshop, thus had accumulated thorough understanding and practical experience of processing printing and dyeing wastewater. He has a background of engineering and graduated from Guangzhou University majoring in Environmental Engineering and minoring in Administrative Management.